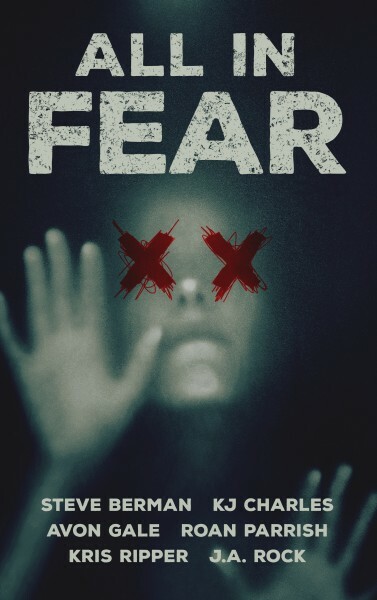 Gillian: I’m so excited for the All In Fear anthology featuring stories from some of my most very favourite authors: KJ Charles, Roan Parrish, Kris Ripper, Avon Gale and Steve Berman. It’s like an embarrassment of riches when you can gather those names together in one book. If you’re looking to escape all the Christmas hype, I think this will be the book to do it for you. Rafa: Everyone’s all “Bring on the holiday shorts” and I’m all “Give me the horror antho!” I’m particularly excited to read Roan Parrish and Kris Ripper’s contribution to this collection. Mel: I’ve already read the ARC and think there are some exceptionally well written stories here. Recommended! Six of the top names in queer romance join forces with Open Ink Press to bring you a deliciously unsettling horror anthology slated to release December 1st, 2016. All in Fear will feature chilling new and original stories from KJ Charles, Roan Parrish, Avon Gale, Kris Ripper, J.A. Rock, and Steve Berman. Coinciding with the winter holidays, the anthology will focus on the traditional macabre elements of horror coupled with the possibility for romance. 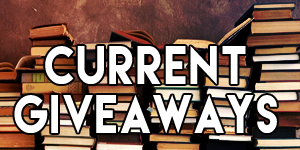 Rita: Before I discovered my love for all things romance, I mostly read SF/F. Since making the switch I’ve been primarily reading contemporary romance but I’m finding that I’m missing the wonderful worlds from some of my earlier reads. When I saw that J.M. 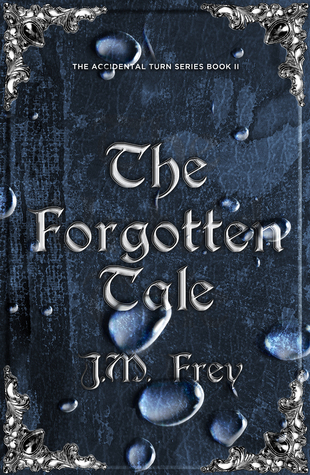 Frey’s The Forgotten Tale was going to be released this month I thought this would be the perfect way for me to satisfy my love for fantasy and get my happy ever after too. Turns out this is the second in the series and it continues from where the first, The Untold Tale, left off so I’m anxious to get started on both of these books! Rafa: Quite unexpectedly, my December pick is the debut novel by Anya Ow titled The Firebird’s Tale. I’d recently read a few queer SFF shorts by this Singaporean author and was hooked, so I was pleased to note that her first novel comes out this month. 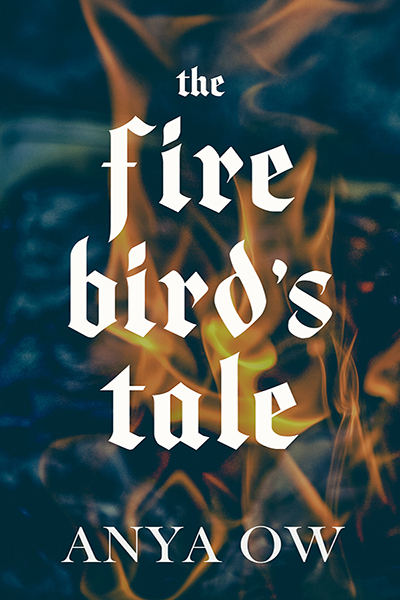 The Firebird’s Tale is a cheeky spin-off on your average fairy tale with a good dose of Eastern European folklore thrown in for good measure. 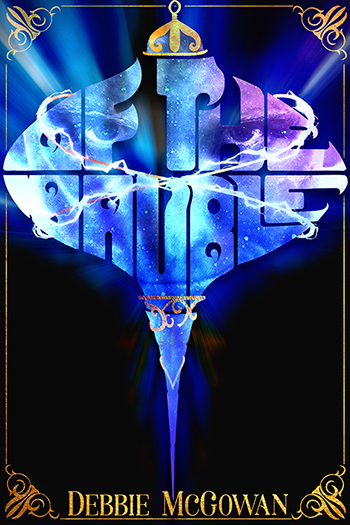 The Firebird’s Tale begins with the end of a familiar story: a Prince who never smiled, and by Imperial decree, has to marry the one who managed to make him do so. Except that it was all an accident, and the Prince would say he didn’t actually smile at the thief who dared to rob a Tsar, and the thief was not even a woman—or, as it turns out, even human. 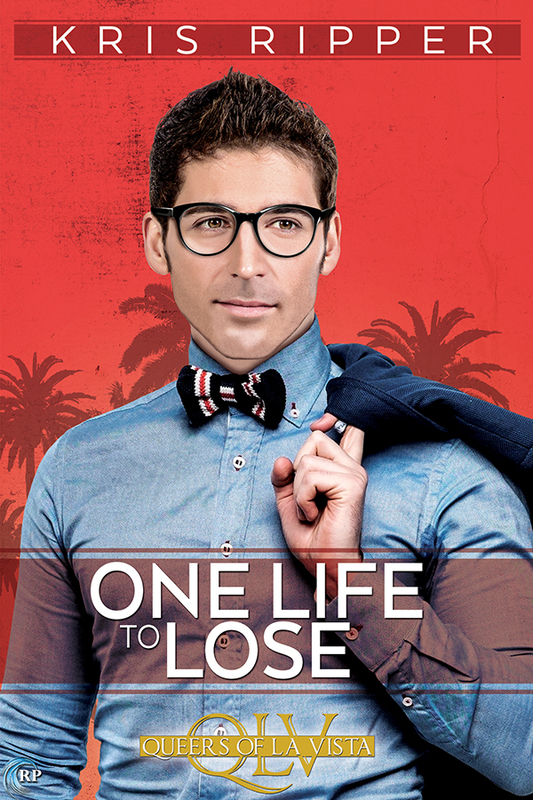 El: My most anticipated release of December is hands-down “One Life to Lose” by Kris Ripper. I mean, I’ve already read it (Riptide had a few advanced paperbacks at GRL last month, and I grabbed one of those up quicker than you can say HELLO YES PLEASE! ), so what I’m really anticipating is everyone *else* reading it. One Life to Lose is… magnificent. 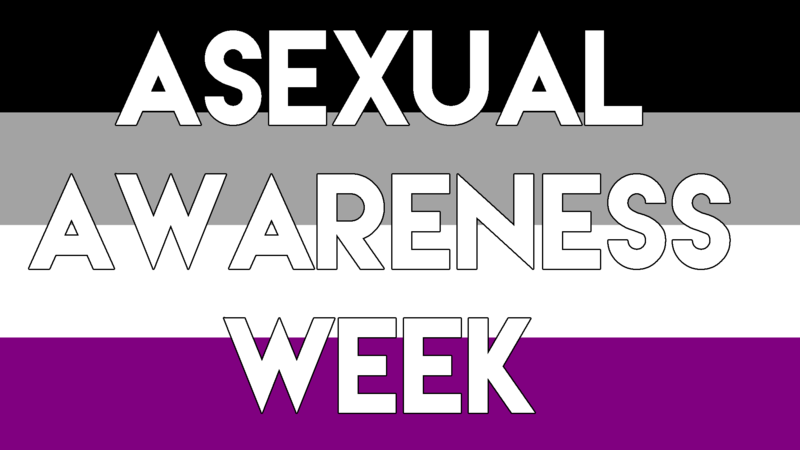 It’s beautiful and emotional and it’s about the connections we make as human beings and the way intimacy binds us together. It’s probably my favorite thing that Kris has ever written, which is saying a lot because I’ve re-read all of zir books about a dozen times each. Mel: Like El, I’ve already read an ARC, and yes, definite favourite book in the series and maybe of all. Reading One Life to Lose was like receiving a hug; the kind that makes you feel whole, that nurtures and heals you, that strips away all barriers—the best kind. When reading a book, I want to recognise myself in it and I want to read something fresh and new, and this series is achieving this for me, even more than I thought possible. Rafa: I can’t wait to get my hands on this book! I’m not sure if anyone can top Emerson as my favorite character in the QoLV universe – oh god the snark on that one – but I’ve heard amazing things about this release. Gimme! Mel: I’ve read a book by the author which I really liked and I think this funny fantasy xmas novella with a bi-romantic and non-binary character sounds like a lot of fun. Kristie: So, confession here… I’m not a huge fan of this series. Not really. The first time I read it, it was difficult for me. I really had a hard time liking the story, the characters, almost everything about it. But as I read, I sort of fell in like with them. Especially Jake. And then I listened to them on audio. Listening to the books gave me a whole new appreciation for the series and I love it now. TOTALLY LOVE IT. As a result, this is 100% the most exciting thing that will come out in December for me. I think. Gillian: YES! 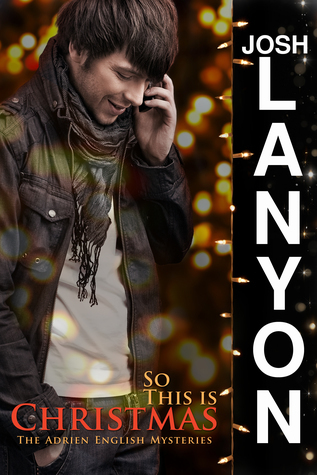 I love Josh Lanyon and the Adrien English series holds a special place in my heart. I will never get enough of Adrien and Jake. Never never never!